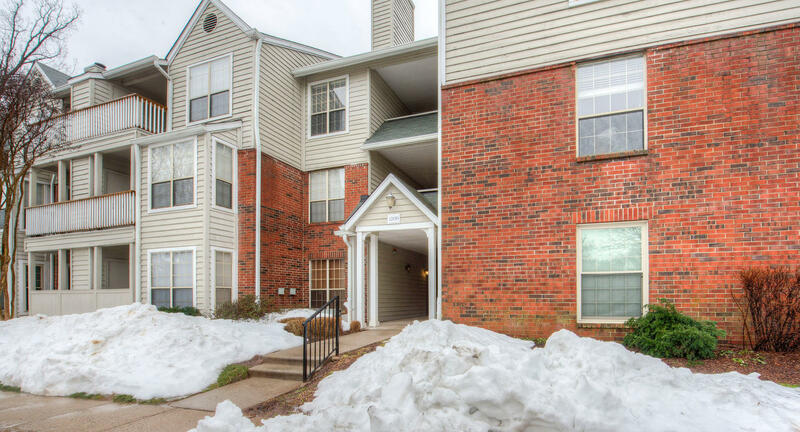 Beautiful and bright 2 Bedroom 1 Bath in Penderbrook! 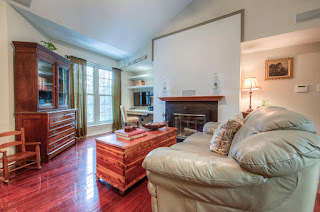 Hardwood throughout, family room w built-in shelving and fireplace! 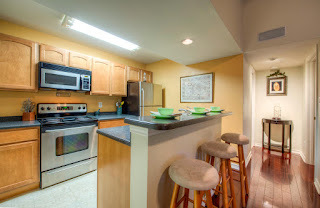 Kitchen has stainless steel appliances, recessed lighting, and island for more seating. 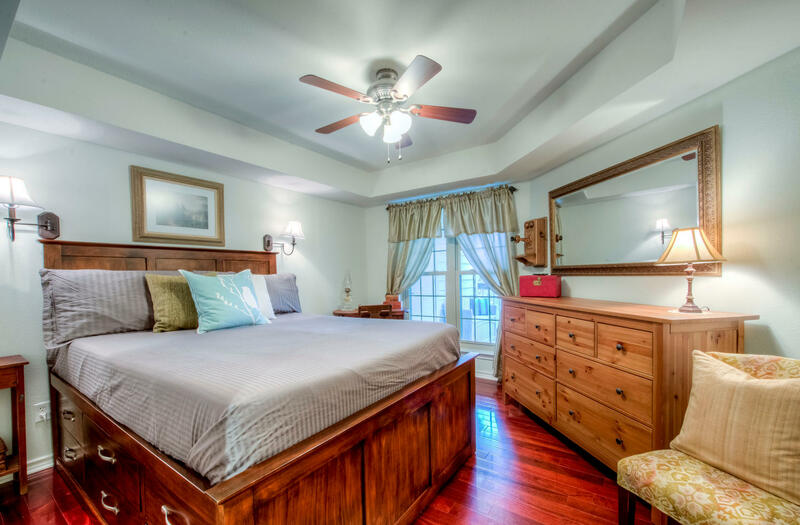 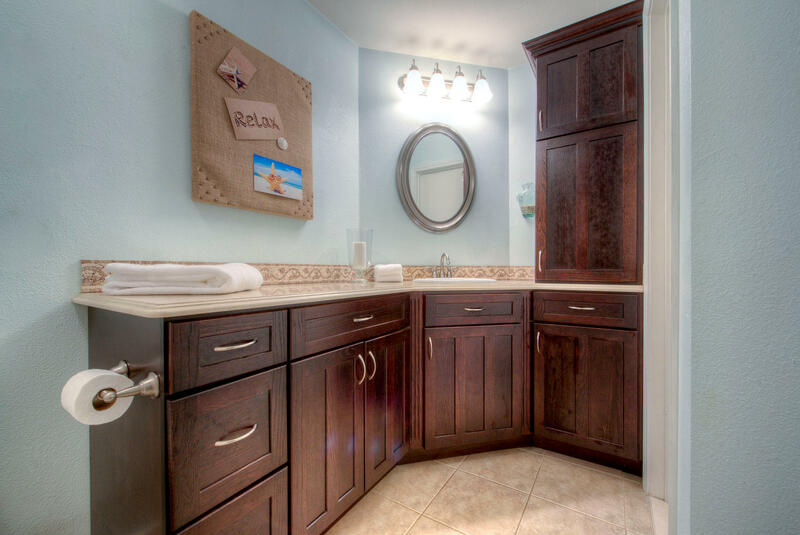 Master bedroom has vaulted ceilings and fan, spacious master bath w lots of cabinet space. Enclosed rear deck. Near I-66/Rt50 with plenty of places to shop and eat.